Moving to the next article, we want to give you some more information about Sulawesi. This special island of Indonesia has a lot of things you could’ve ever imagine, including the best National Parks in North Sulawesi, the beautiful natural places, and also the spectacular locations that always mentioned as the best places on Earth. An example of this category is the best beaches in Sulawesi, with all those good things you can find in them. Sulawesi is also known as a festive island. During this year alone, there will be so many festivals that seem hard to miss. Sadly though, many people didn’t know about this and just missed them entirely. That’s why we here want to give you the info about the best time to visit Sulawesi for the festivals available for this year. Let’s go with it. 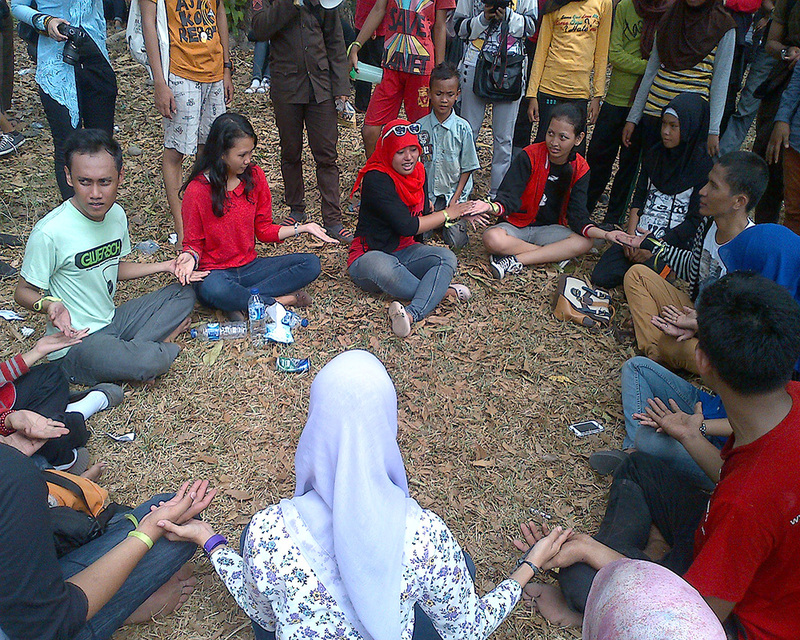 The Reason: Promote Bunaken via interesting activities like boat race, traditional music, and so on. Next one in the best time to visit Sulawesi is to see the Makassar Traditional Games. These games are not the ones you can find in Olympics. 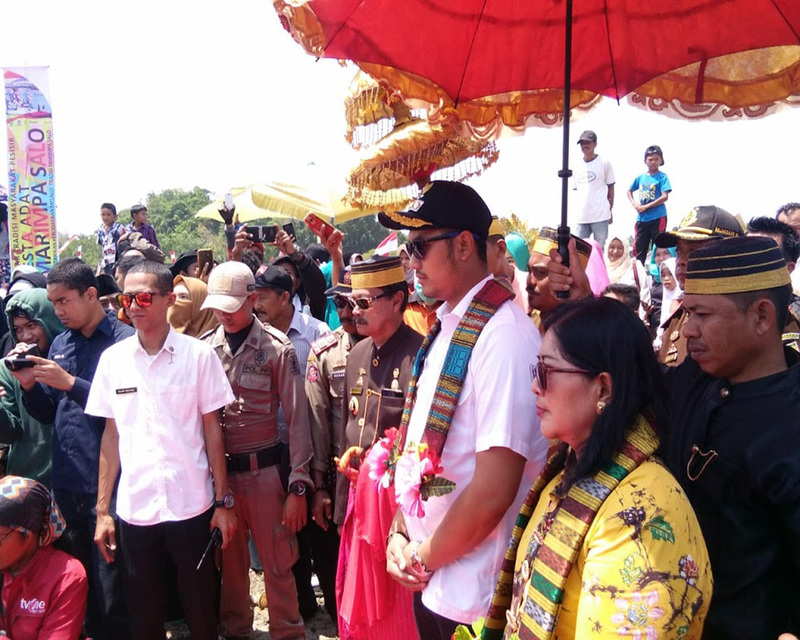 That’s why you can say that this is an exclusive, to see the traditional sports of Sulawesi such as Maccuke Accangke, Bulang-bulang, Padende that usualy held in Makassar city. 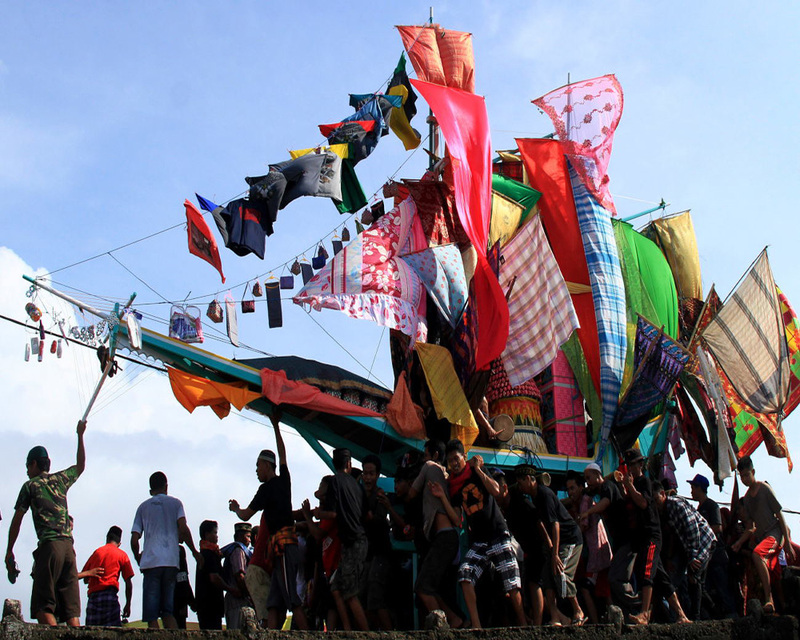 Marima Salo festival is an anuak event that held in the South Sulawesi province. The festical will always be crowded because people can also join in the festival, especially when it’s time for catching the fishes. For anyone who interested to learn about the culture of Sulawesi, then they should note their calendar from 22 October to 28 October when people will held a festival called Takabonerate. It’s a cultural festival with many interesting things you can do. 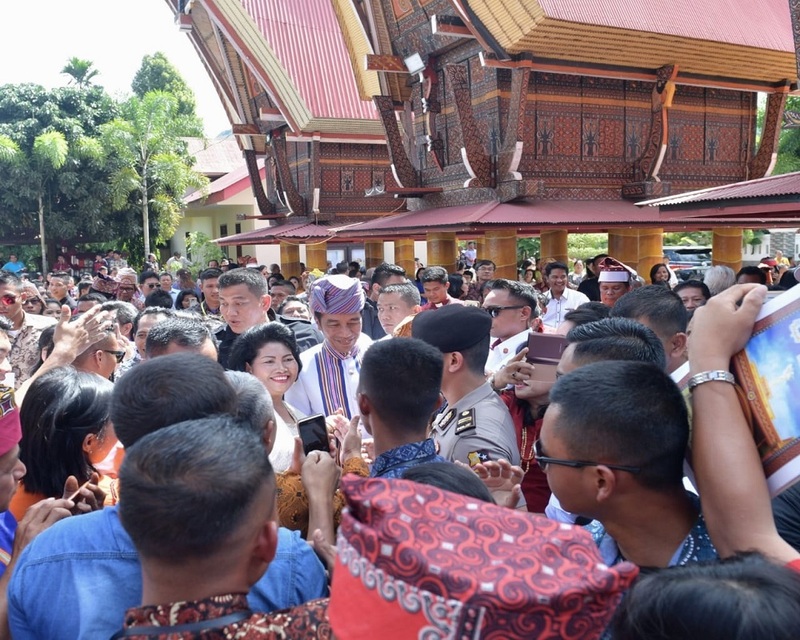 As one of the things to do in Indonesia in October, the Toraja Culture Festival is always becoming a popular event of the year. 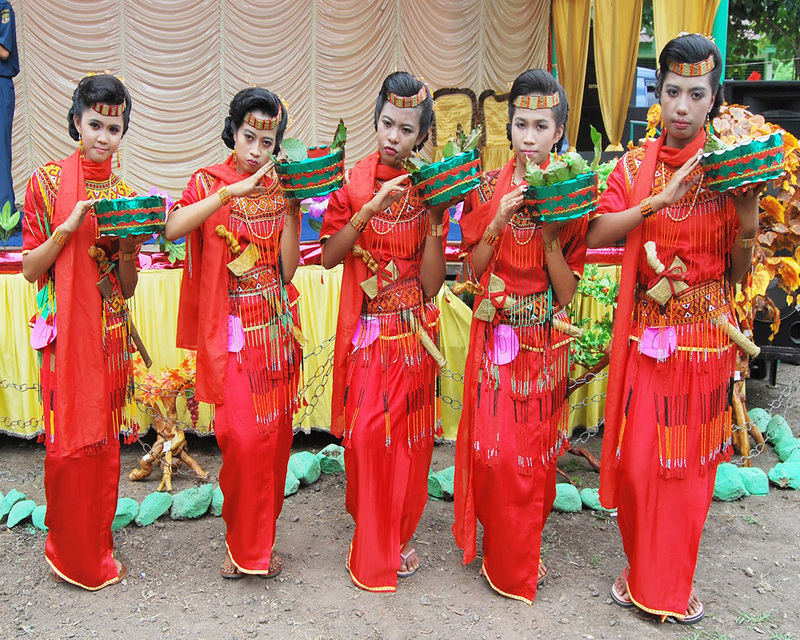 During the festival, you will be given many cultural forms of Toraja like traditional dances, songs, and many more. 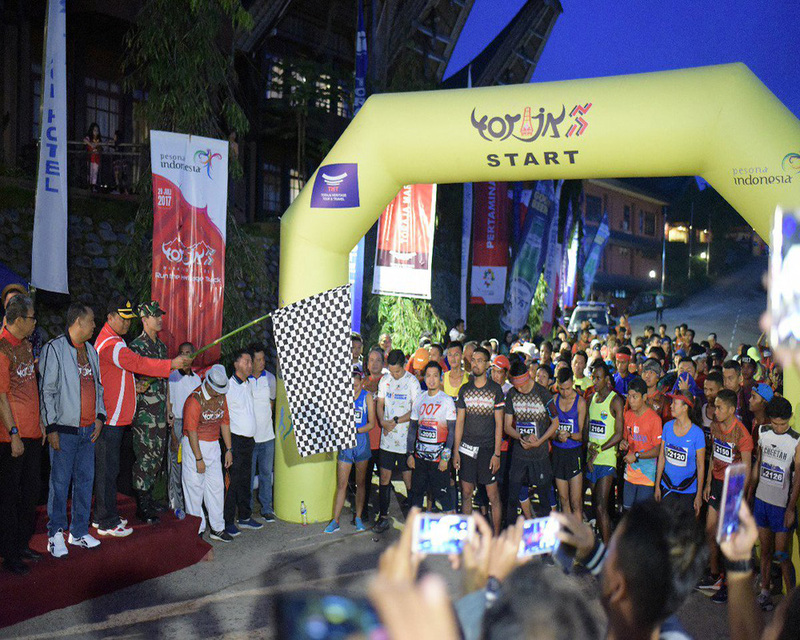 If doing a marathon in the city with a view of buildings and towers is too usual for you, then consider to join in the Toraja International Marathon event in October this year. Doing a marathon with a view of natural scenery is the best thing. 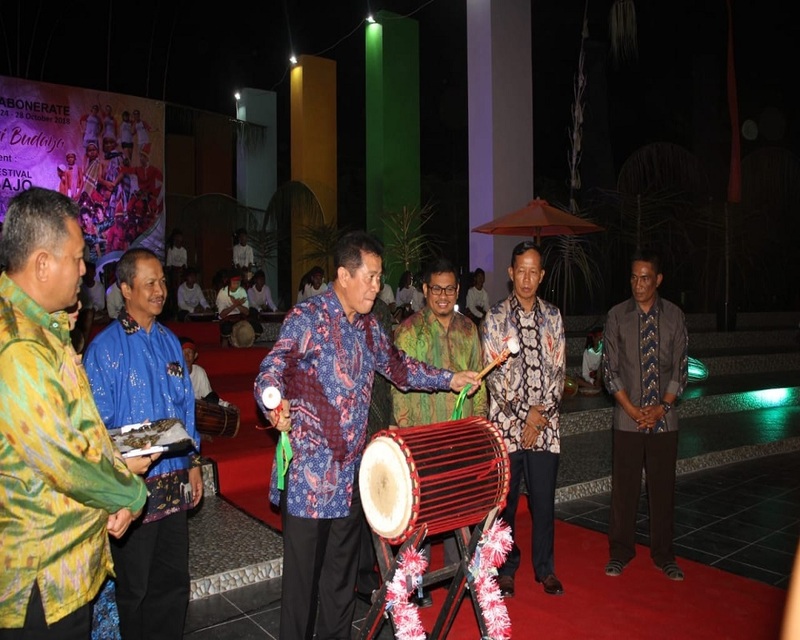 Next one in the best time to visit Sulawesi is to see A’Jarang Festival. The festival is full of culinary and culture. 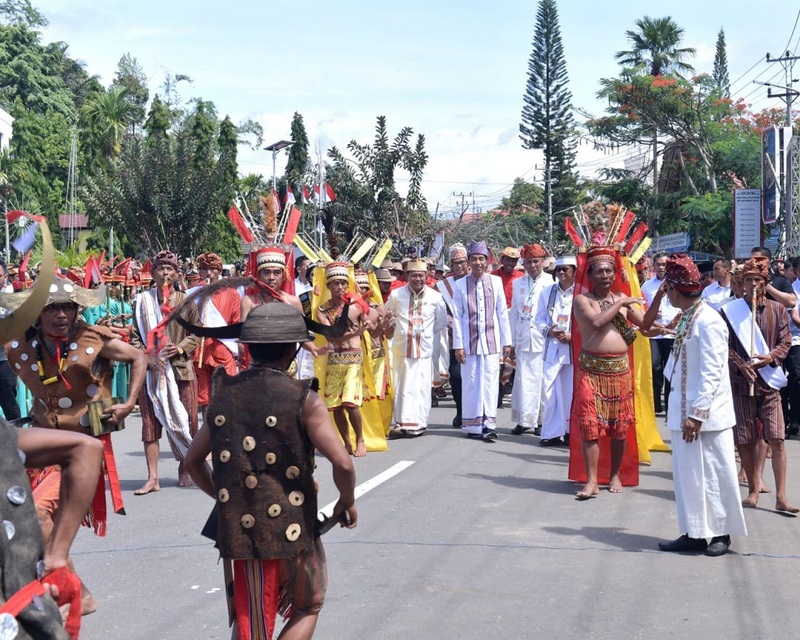 Kalumpang Ceremony can also be included inside the best things to do in Sulawesi Indonesia where you can see the full traditional procession of dancing, music, and others. Even though it has the word “Love” in it, doesn’t mean that it’s an event specially made for the couples. 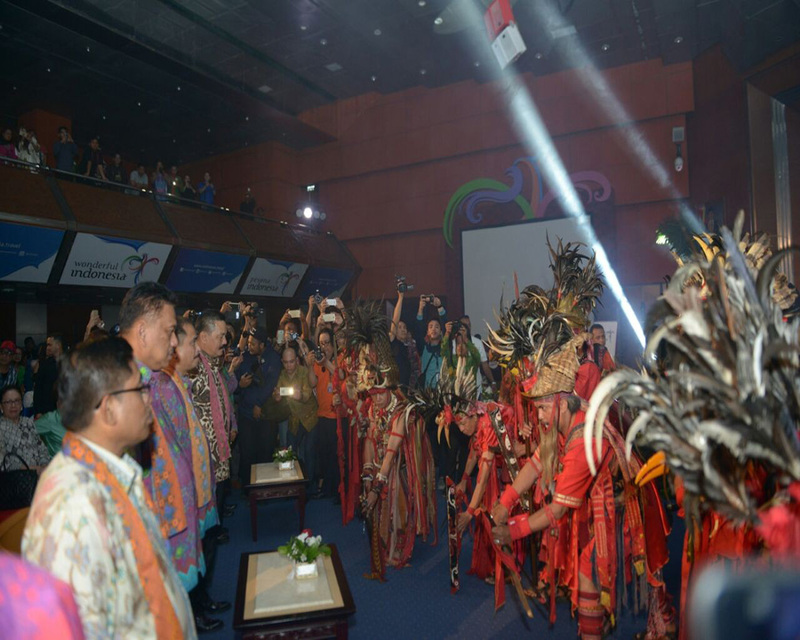 Instead, the Lovely December can be included in the best time to visit Sulawesi because it’s actually a big event filled with rich culture of Sulawesi plus the fireworks party at the end. 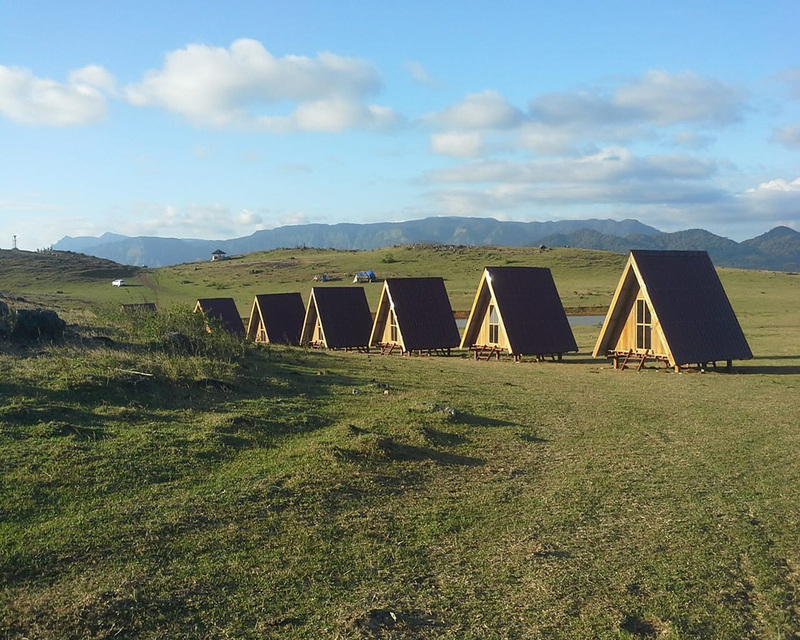 There’s an attraction located in Sulawesi called Lappa Laona. This one is considered pretty new than the others. Sometimes, there’s a special event held on the location. One of many old traditions in the land of Sulawesi is Lampoa Cikoang. People will decorate the shops with woven cloth and put some dairy stuff in it and then sail them to the river. Additional Tips: You can take pictures from the higher lands around the location.